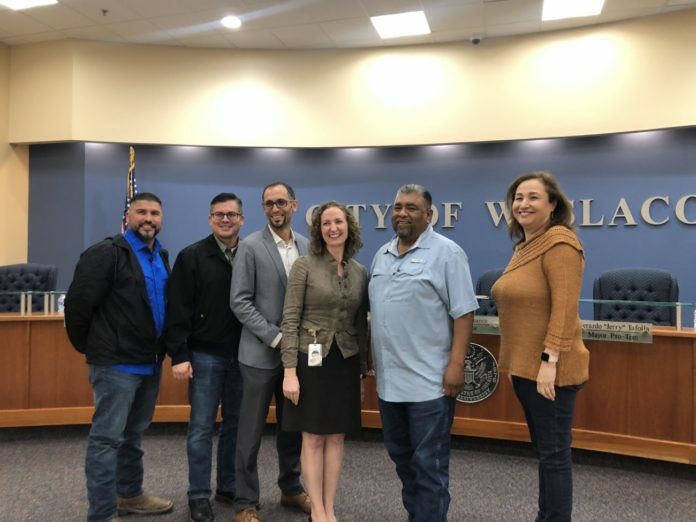 In what proved to be an emotional morning in late June, former Weslaco Assistant City Manager Elizabeth Walker and parks and recreation Director David Arce waded through waist-deep flood water as they made their way to city hall. 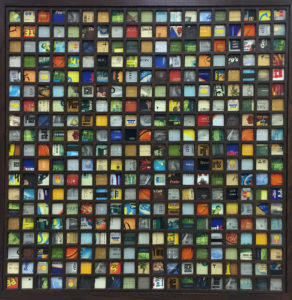 This year’s “UVAL Annual Members Exhibition” at the Kika de la Garza Fine Arts Center in Mission offered more to think about than to see. Yes, there were a few positive art experiences in this show, which ended Saturday, but only a few compared to what we have come to expect from this group in the past. 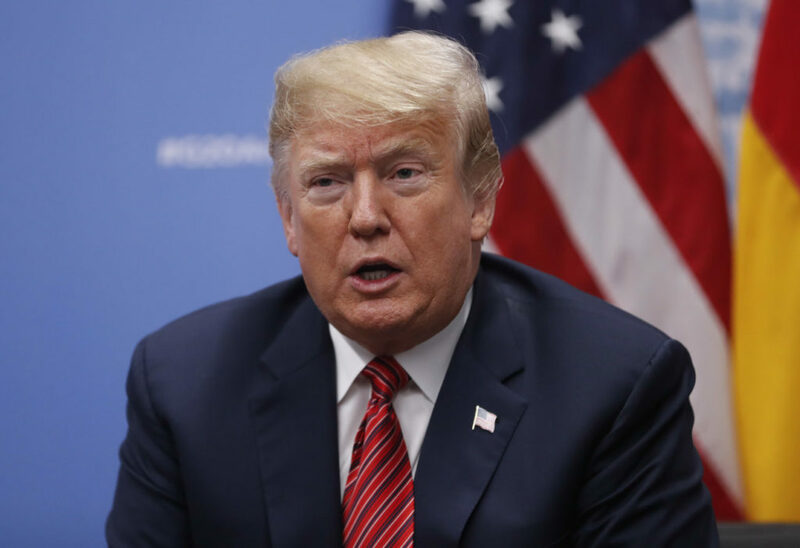 WASHINGTON — President Donald Trump kept up pressure Monday on congressional Democrats over funding for his promised border wall, even as lawmakers appeared likely to avert a partial government shutdown this week with a stopgap measure.